Who’s even more excited than you to get his first glimpse of Peter Jackson’s new two-part film adaptation of The Hobbit? 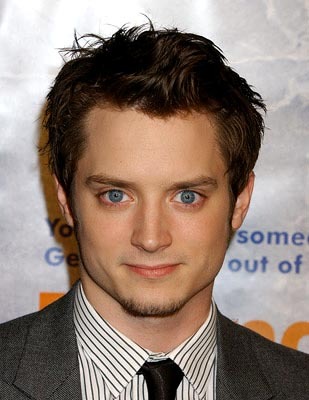 Elijah Wood, that’s who. 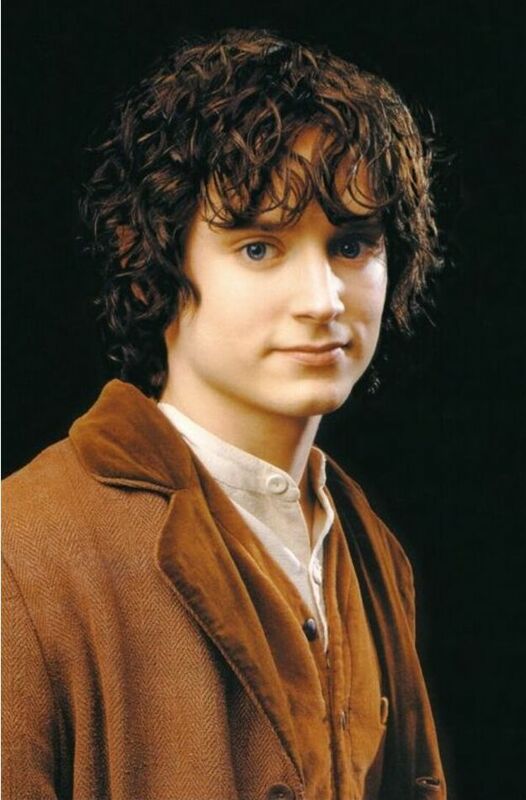 The actor, who played Frodo Baggins in “The Lord of the Rings” trilogy, will be reprising the role in some capacity as the prequel films follow the early Middle Earth adventures of his uncle Bilbo Baggins, played by Martin Freeman (he’ll be joined by other original castmembers, including Ian McKellen, Cate Blanchett, Andy Serkis and Orlando Bloom). Wood gave ComingSoon.net a sense of what he’s looking forward to as he re-dons his beloved Hobbit feet. ComingSoon.net: Just a couple of days ago, I spoke with Orlando Bloom and he said he had received the full script for “The Hobbit” films. Elijah Wood: He did? I’ve not read it yet. No, no, no. CS: What are you most excited about to have the opportunity to be a part of the prequels? Since it wasn’t necessarily built into the original novel that you guys from the “Rings” films would be there. Wood: Yeah, not at all. Look, I’m just looking forward to going back to New Zealand and spending a bit of time there. There will be plenty of old friends that will be a part of it. Largely I would imagine the entire crew would be relatively the same. So in some ways I think it’s going to be a very surreal journey. It will feel like traveling back in time a little. But I’m excited. There’s a lot of new elements to this. They’re shooting on the Red [camera]. They’re shooting in 3D, so that should be interesting. And I’m excited to read the script. I’m very excited to see what they’ve done with “The Hobbit.” They’ve stretched it out over the course of two films – I’m so curious as to what other elements they’ve woven in, because there are certainly additional works that refer to that same time period that they could weave into it. So I’m just very excited to sort of see what the ultimate vision is. I was down there about a year ago, February, and I saw some of the design. This is when Guillermo [del Toro] was still attached. So I’ve seen a lot of the design work. I mean, it’s extraordinary! And Alan Lee and John Howe are back in the art department doing designs for it. I think it’s going to feel very familiar, and different as well. CS: And you’ll probably go down to New Zealand to shoot at the end of the year? Wood: Yeah. Around December or November. CS: Okay. And when’s the last time you were all together? Because you guys traveled the world together. Wood: It was probably 2003 when we were all together. I mean I’ve seen Peter and I’ve been to New Zealand a few times since. And I’ve seen Viggo and, you know, we all are kind of connected. But in terms of all of us being together in one space – probably 2003. CS: And you all got symbolic tattoos while filming the original trilogy – maybe you’ll add another on “The Hobbit”? Wood: Yeah, right – Maybe!